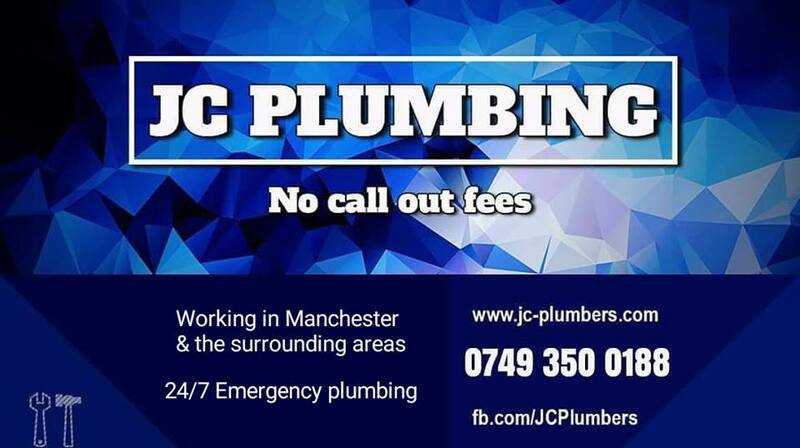 Call JC Plumbing night or day with an emergency we will have a plumber at your door. We aim to get to your emergency as quickly as possible. Our 24 hour emergency plumbing service can have a plumber with you within 1 hour, day or night..